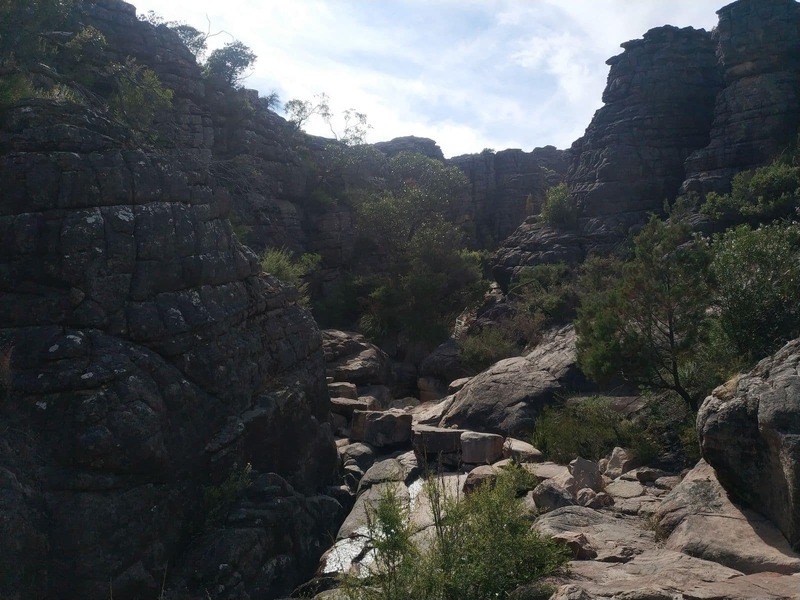 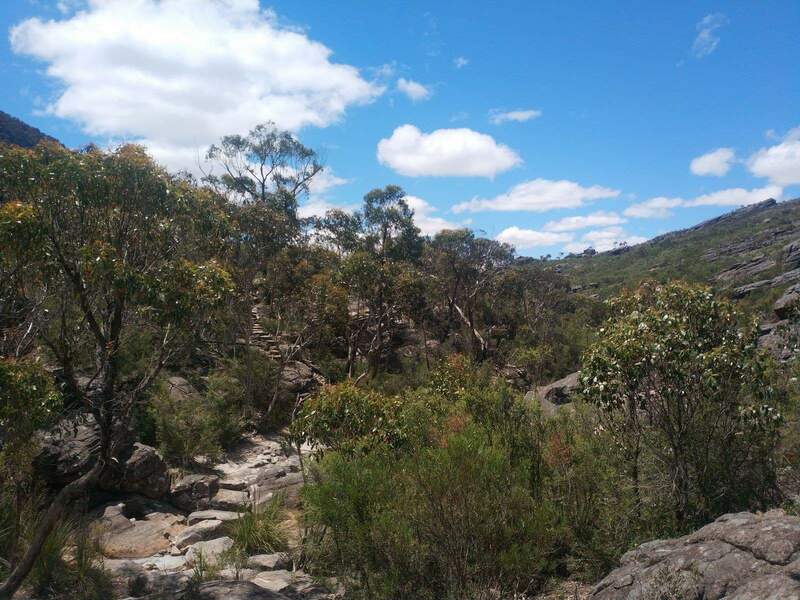 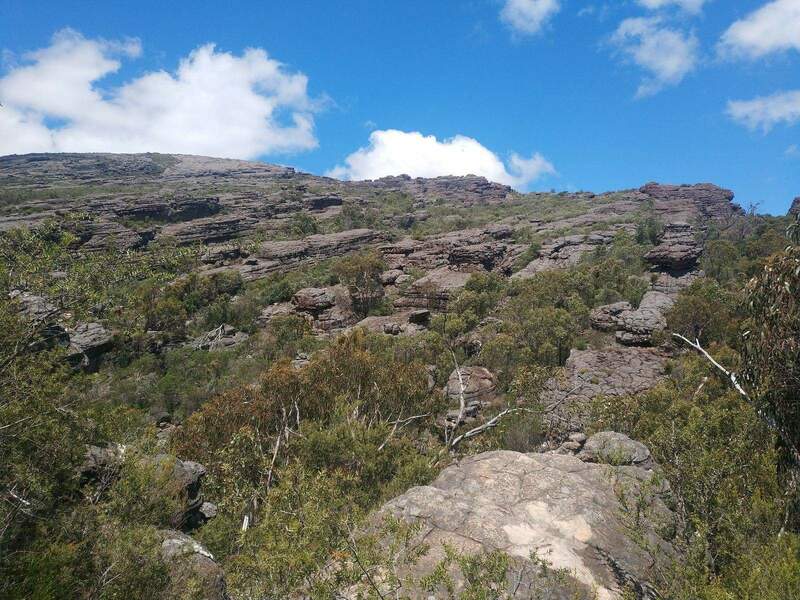 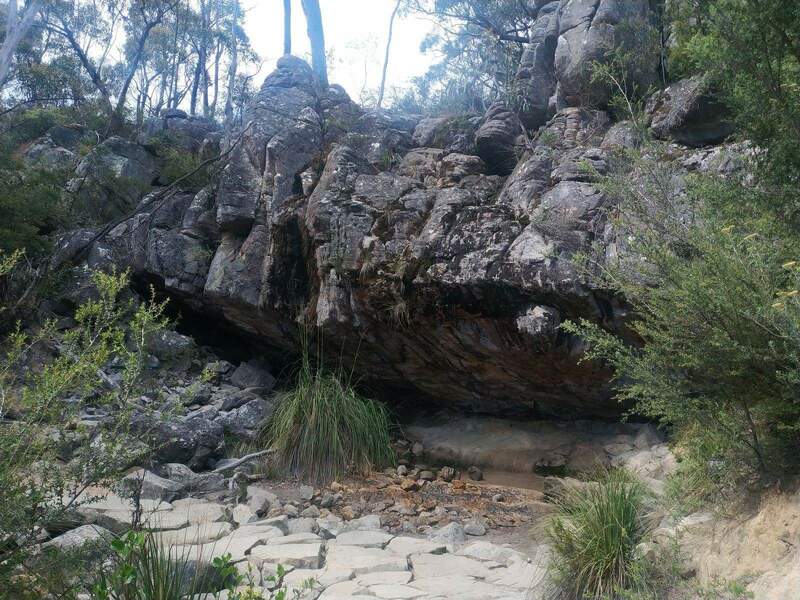 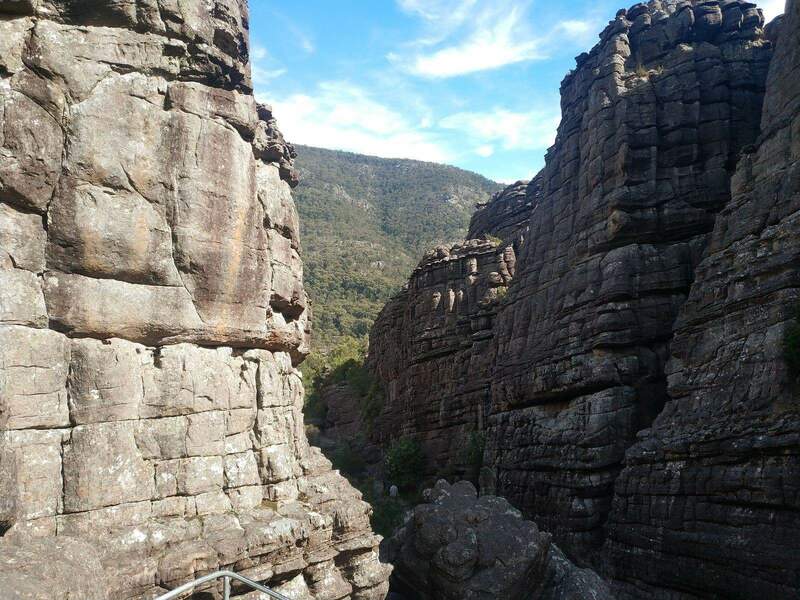 The Wonderland Loop is a popular half day walk in the Grampians National Park that begins and ends at Halls Gap. 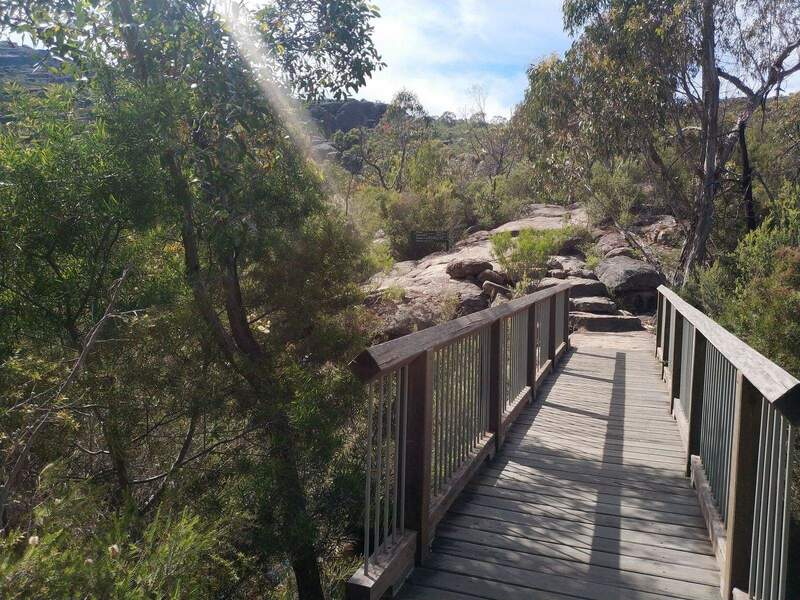 The walk is best known for its scenic views as well as its proximity to numerous attractions located within the park. 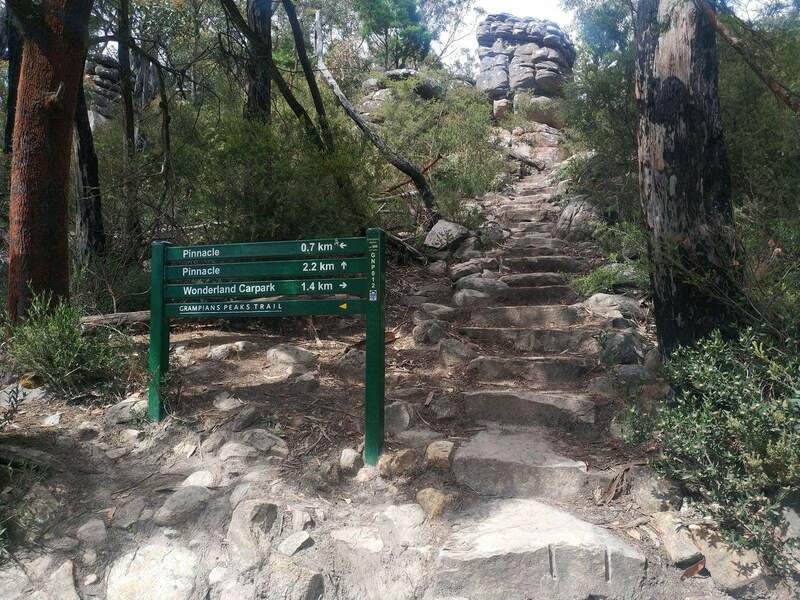 The walk is an excellent option for visitors with just one day to explore the park as it highlights most of the attractions within this long walk, including the famous Pinnacle Lookout. 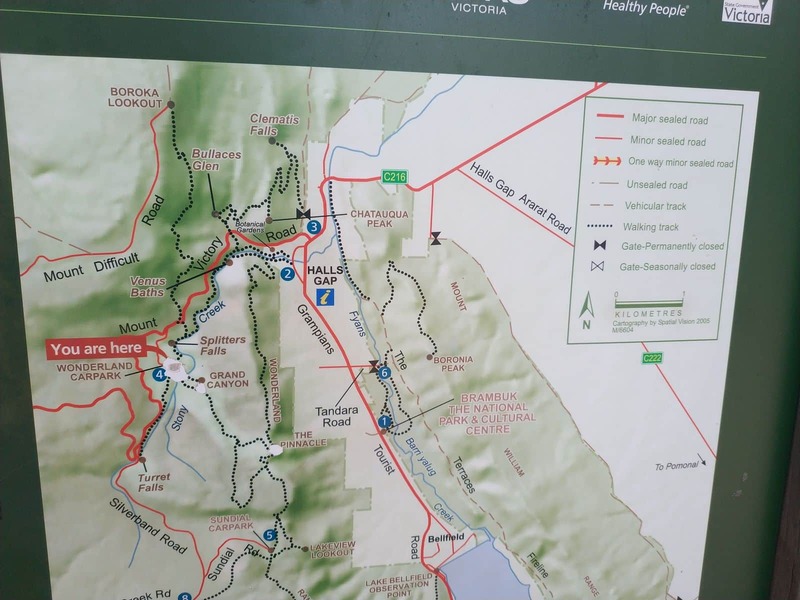 The loop is a 9 kilometre circuit walk that takes between four and five hours to complete. 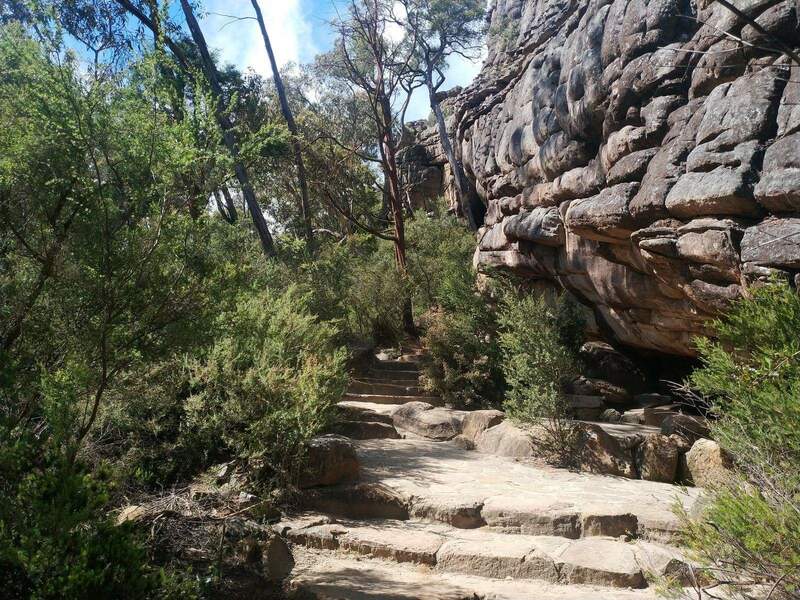 Its grade is categorised as medium, although there are sections where the walk’s grade becomes hard. 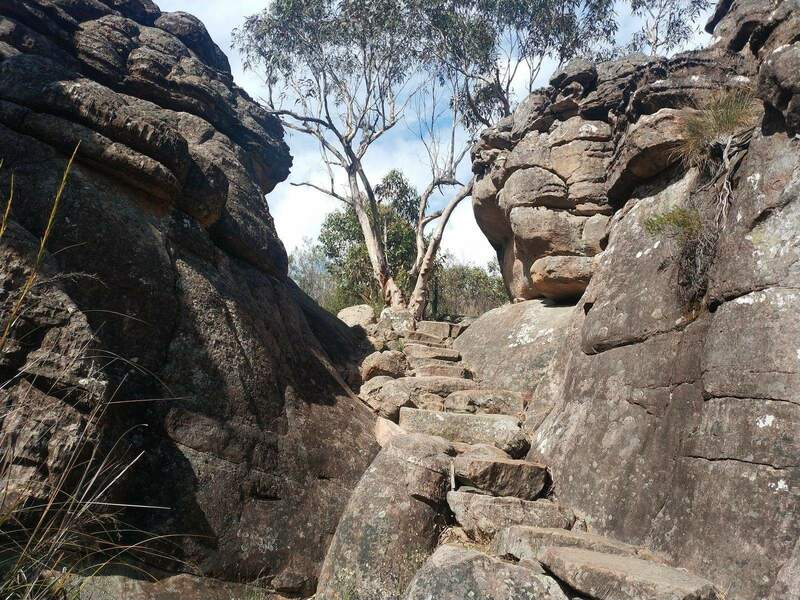 For this reason, the loop is ideal for both novice and experienced hikers who are prepared for a challenge. 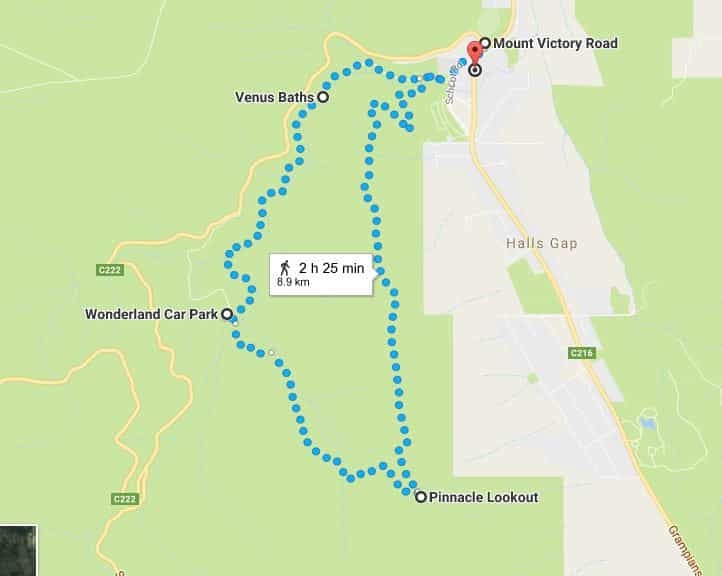 The walk starts at the car parking area right opposite the shops at Halls Gap. 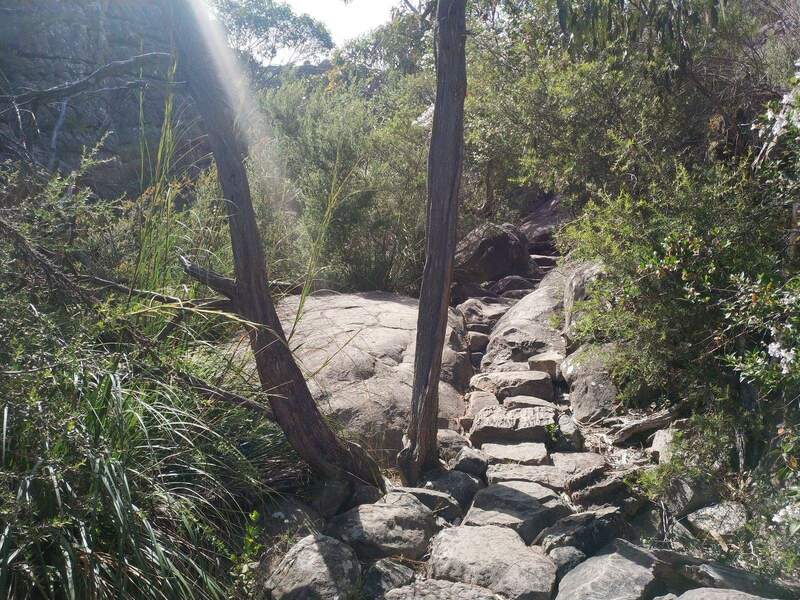 From here, go beyond the swimming pool and cross the sealed road that leads you to a well-maintained track. 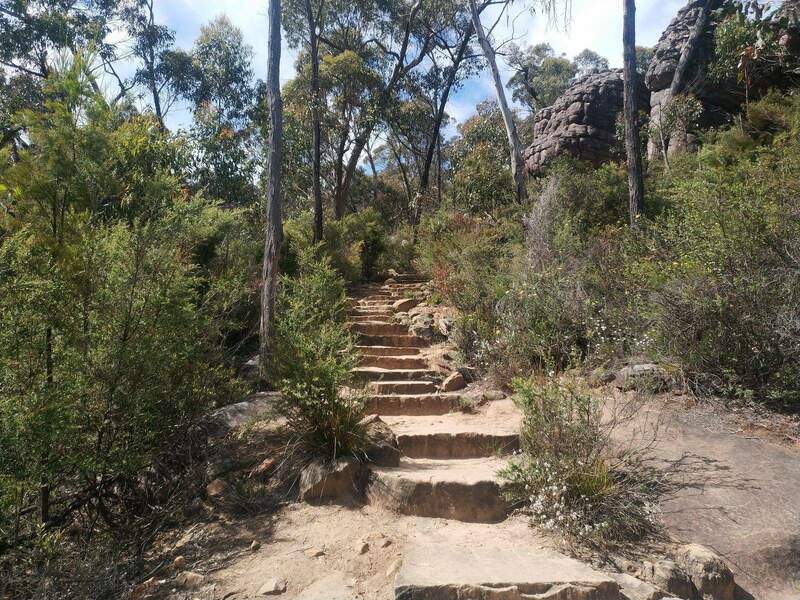 Follow the track to Venus Baths and then access the rocky track that leads to the magnificent Splitters Falls; Wonderland Car park is a few minutes away. 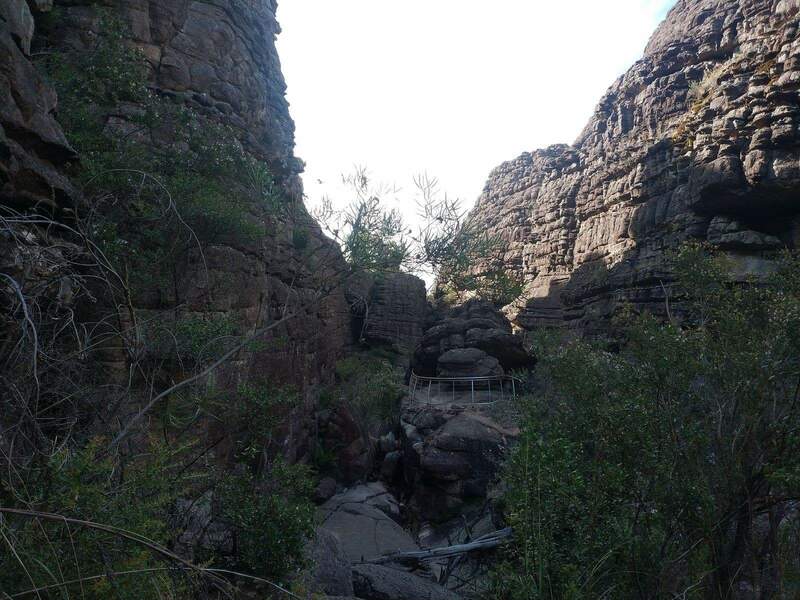 Cross the bridge that ushers you into the breathtakingly beautiful Grand Canyon Silent Street. 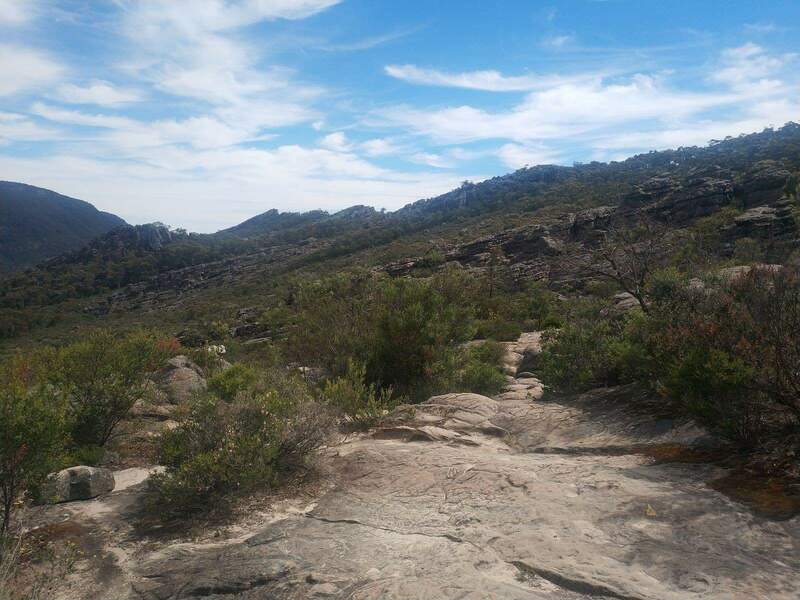 Many people spend a few minutes here just soaking in the natural beauty of the region before heading out to Pinnacle Lookout. 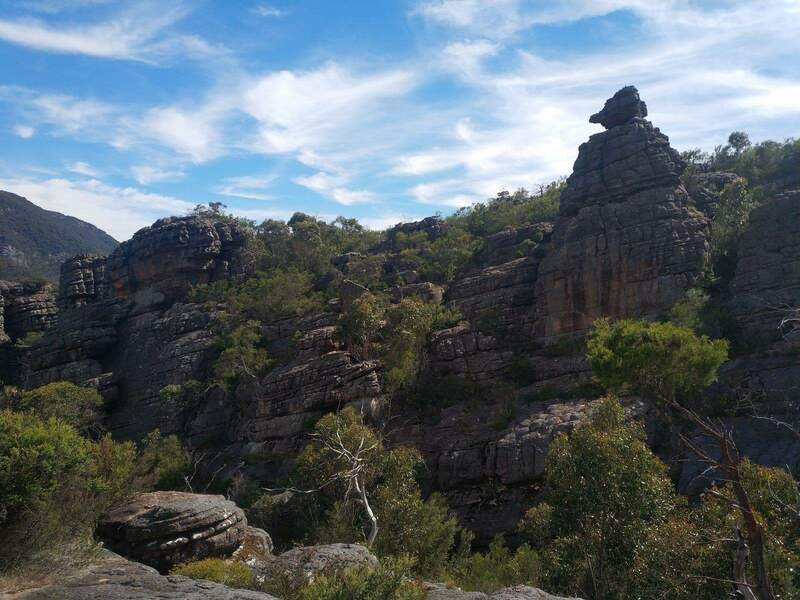 The Pinnacle is one of the rocky formations that juts out a rugged cliff and looks over Halls Gap town. 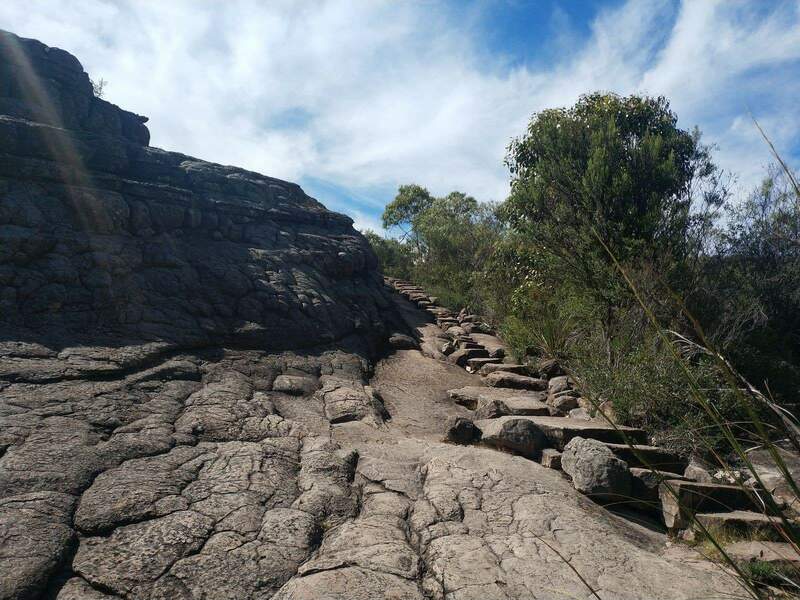 From Silent Street, the Pinnacle appears dauntingly difficult to walk, but the truth is that it is easily accessible and the splendid views make it worthwhile. 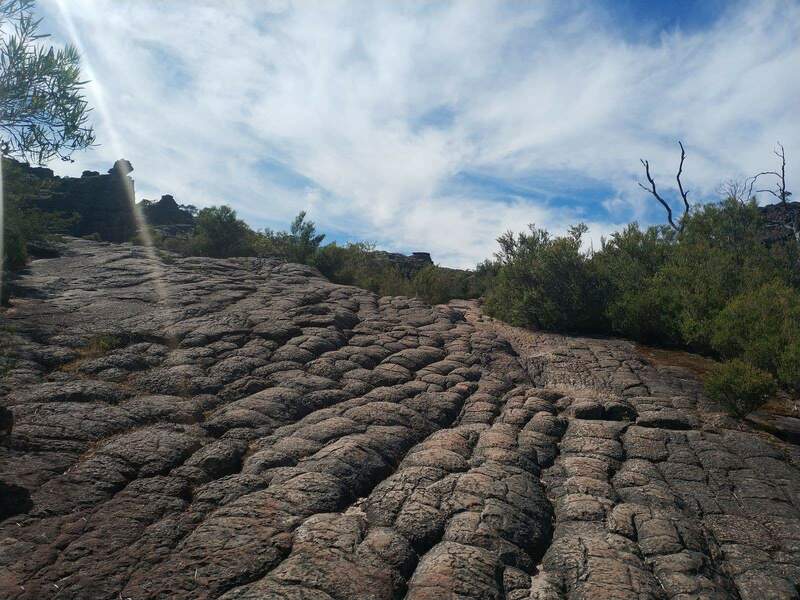 Needless to say, it is one of the most incredible view points in the park. 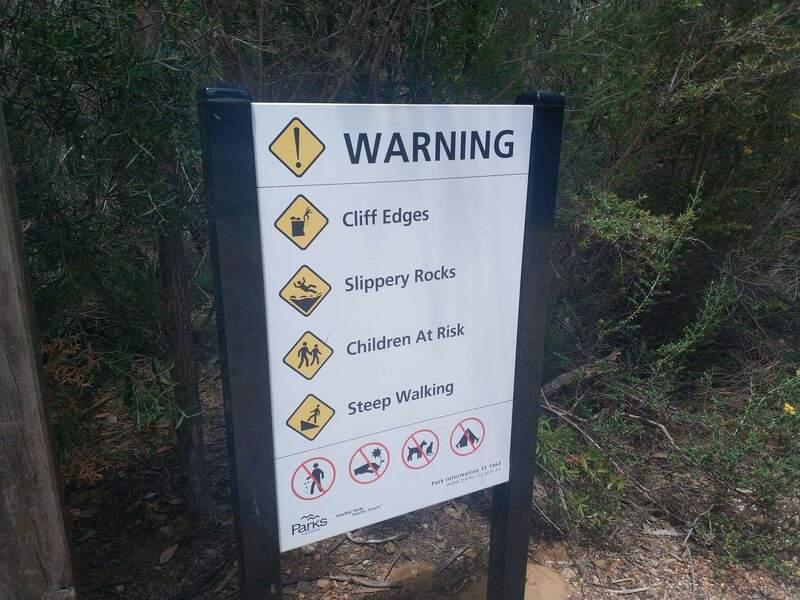 Make your way back to the track intersection and follow the signage to descend down the ridge. 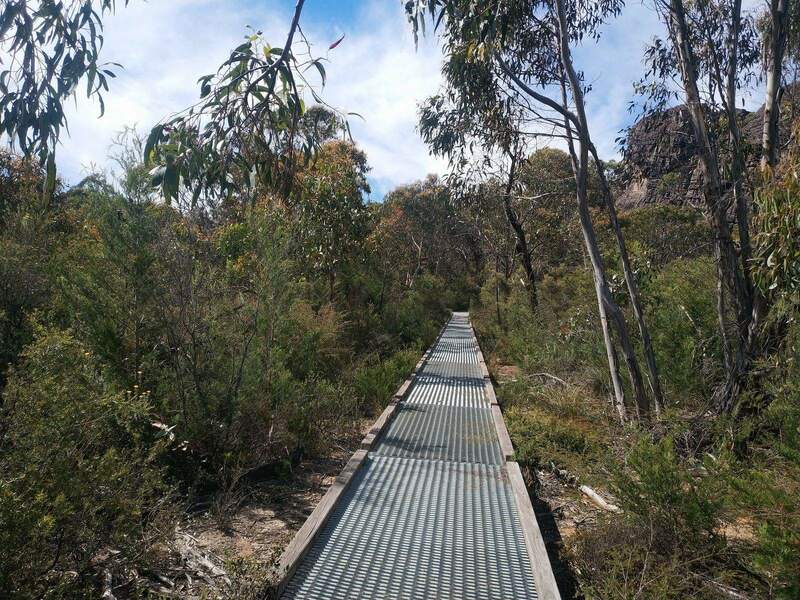 This will take you along the magnificent Wonderland Range that is also home to diverse flora and fauna. 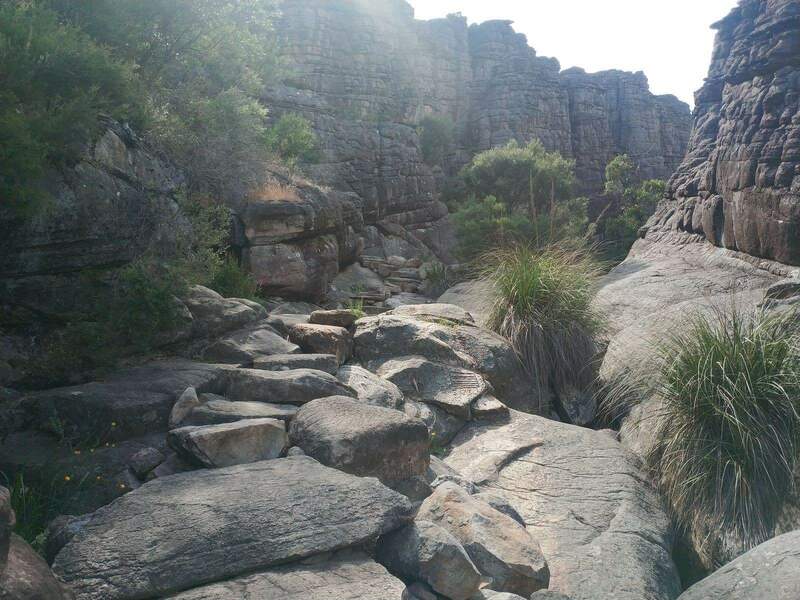 This is, without a doubt, one of the Grampians’ best hikes. 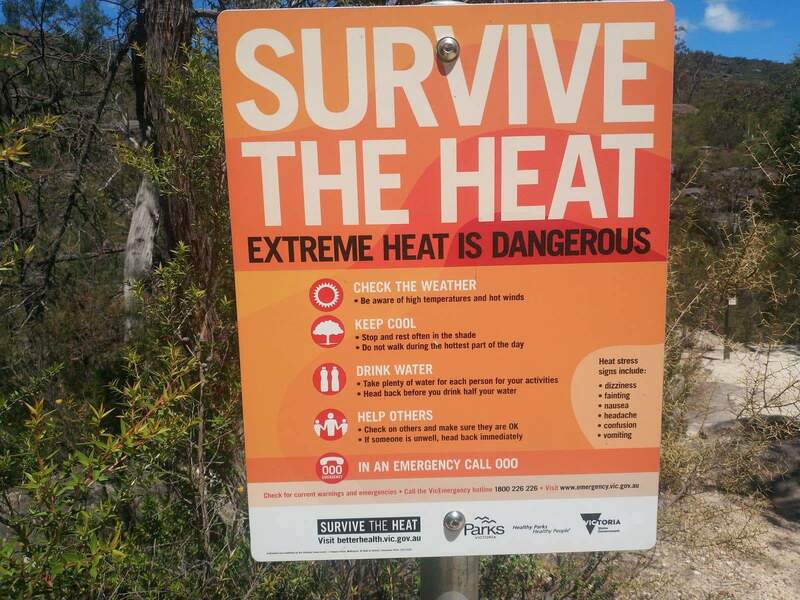 Remember to wear sturdy walking shoes or runners and bring plenty of water. 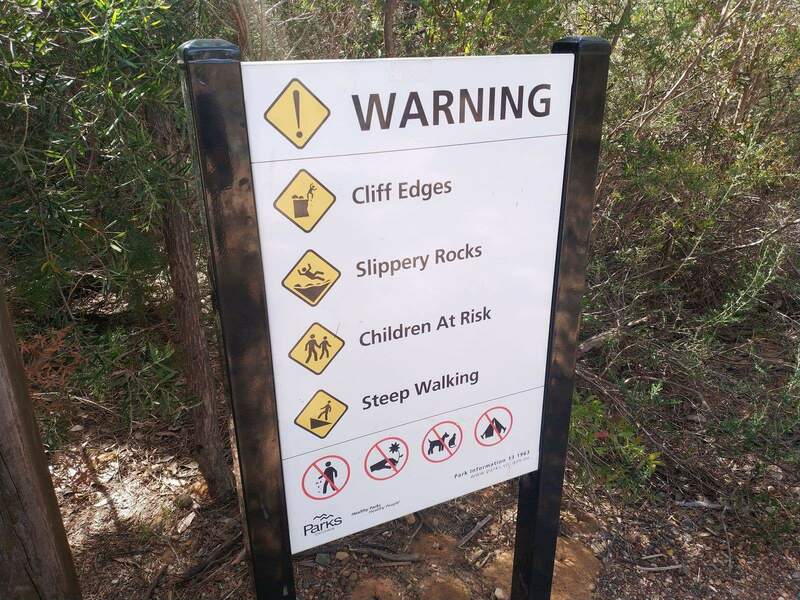 It also gets a little windy at the top, so remember to bring along a jumper in the cooler months.